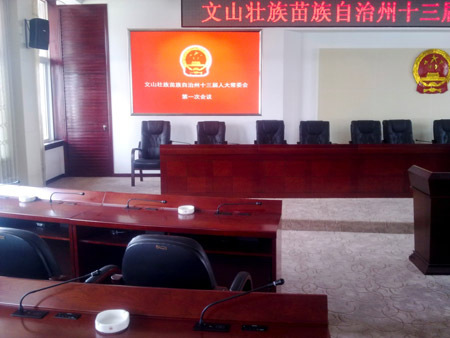 For During the ten years, the stable performance and excellent quality of Gonsin’s product has gained the recognition from the standing committee of people’s congress of Wenshan Autonomous Prefecture. 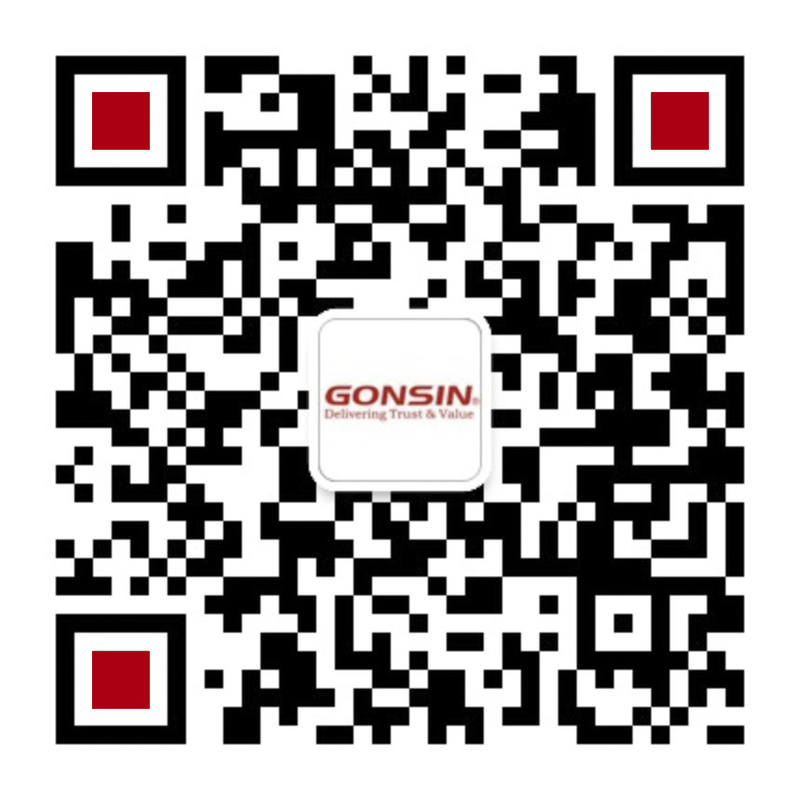 In 2013, when clients wanted to update the conference room, Gonsin was selected as the equipment supplier again. What they selected was GONSIN 5600 series embedded voting system. Durable and reliable quality not only brings outstanding user’s experience, but also enables the equipment operates stably. 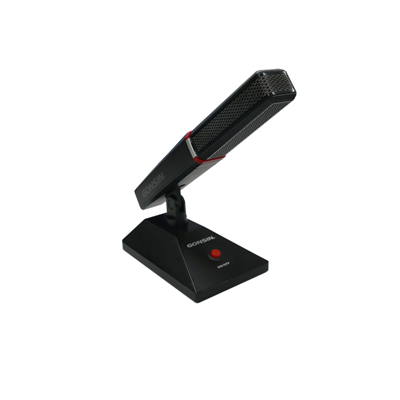 It ensures the smooth holding of every conference, cuts off system maintenance cost, saves the cost of upgrading equipments. 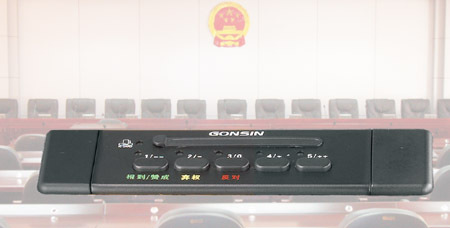 GONSIN 5600 series is digital flush-mount modular-designed conference system. 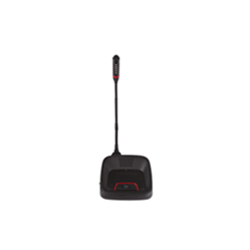 It has five function modules, namely, basic discussion, interpretation, voting, extended hand-held voting and built-in loudspeaker. Each module can be separately used, or flexibly combined used. 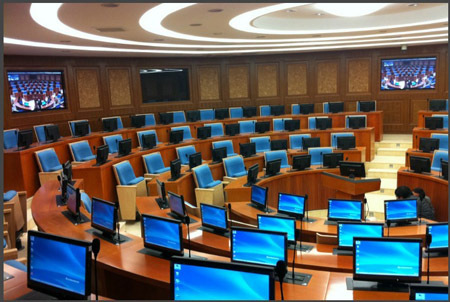 Besides, it could be integrated with paperless system to form more convenient conference system. 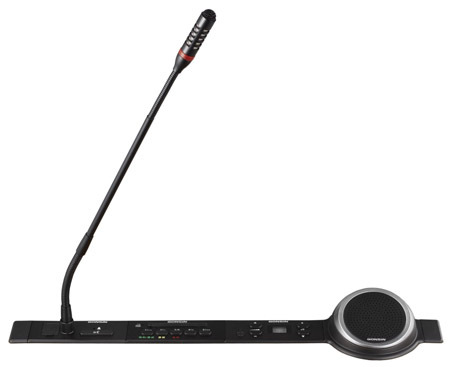 It’s different design from tabletop microphone, fixed installing in tables, looks neat and tidy.